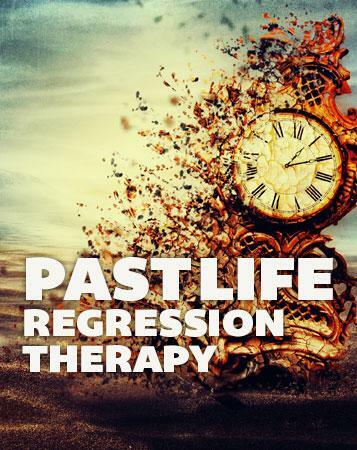 Delving into past lives with no training in how to resolve these hidden events can lead to serious psychological disturbances. It's vital to take the usually horrific scenes and consciously change them for the better. This we can do ourselves but often we need guidance. Therefore before embarking on regression, we must be very sure that the person helping us unearth deep memories knows also how to help us release them.